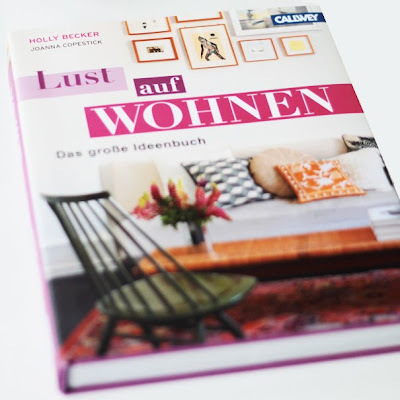 We have mentioned this book before. 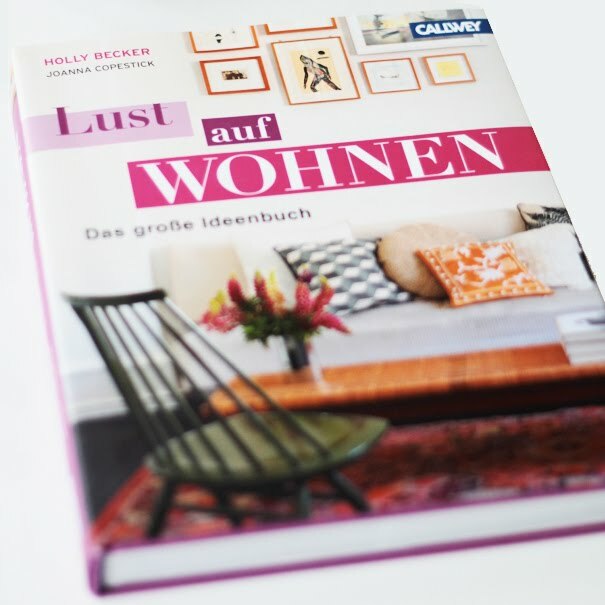 Holly Becker from Decor8's decorating book is now in a German version with a great looking picture from our good friends Heidi & Claus' apartment on the front cover. 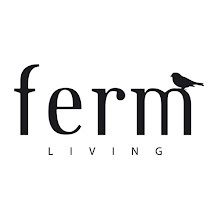 And our Fern and Squares cushions on the beautiful sofa.